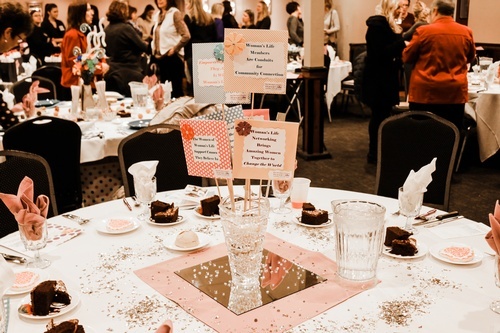 Connect with other women at this multichamber event. Join us for some fun informal networking over lunch and some interactive dance lessons, compliments of Arthur Murray in Grandville. They will be showing us some moves so you can stand out at your next wedding or celebration. Friday, May 10 at Noon.